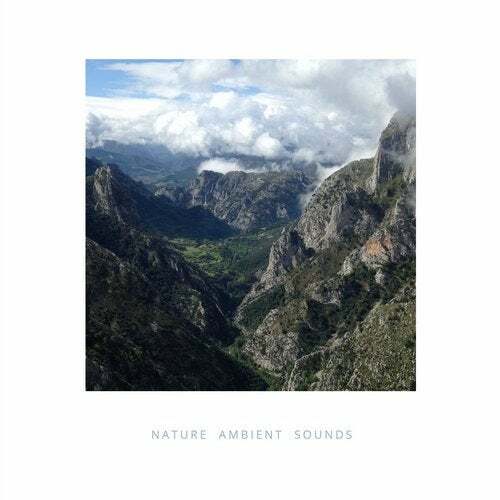 Field recordings of Cantabria natural reserves combined with soft and silky ambient atmospheres. We recommend to listen it with headphones for a full mind transportation experience. Recorded during El Camino Lebaniego hike, part of El Camino de Santiago.